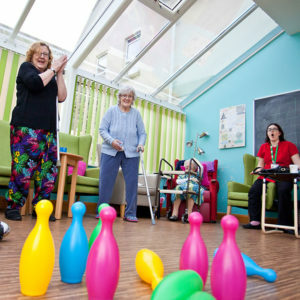 Each home has an activities coordinator who organises a wide ranging programme of trips and activities. 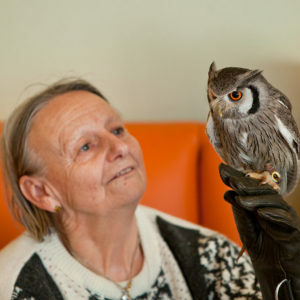 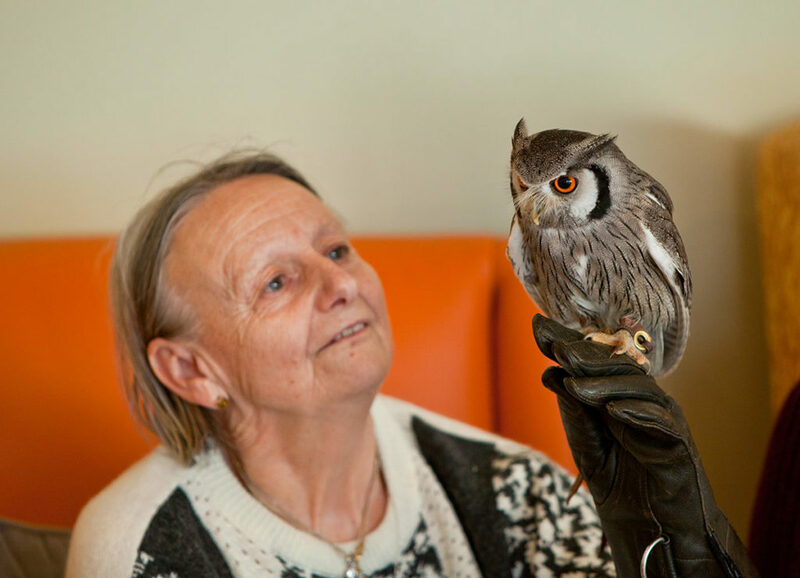 We are keen to tailor the programmes to the interests and hobbies of individual residents. 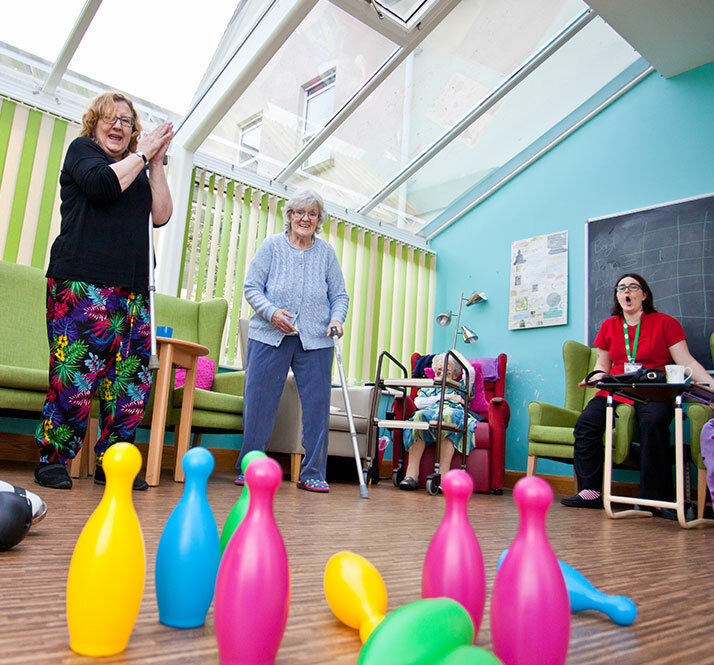 Many activities take place in small groups, but we also arrange activities on a one to one basis to ensure everyone has the opportunity to take part in something which they find interesting and stimulating. 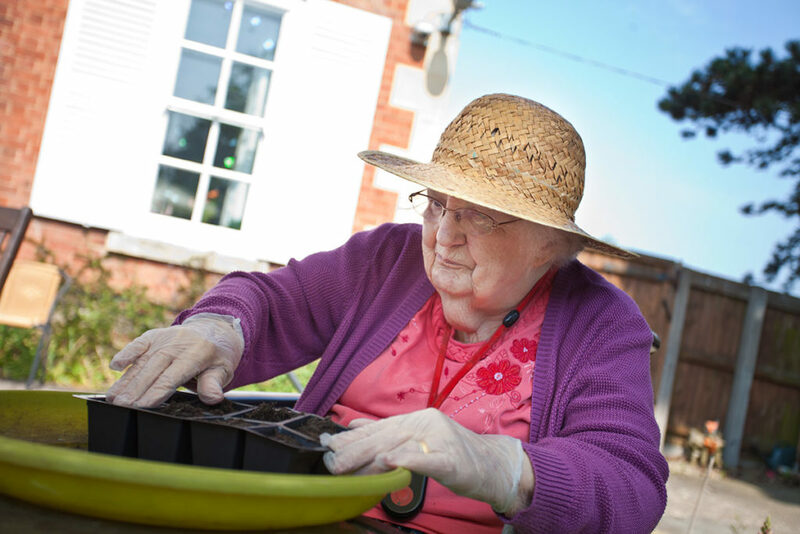 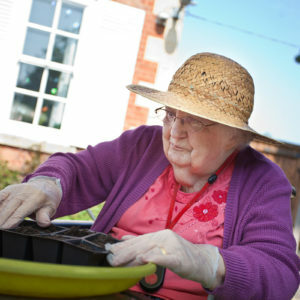 We have in-house activities such as gardening clubs, crafts and exercise groups. 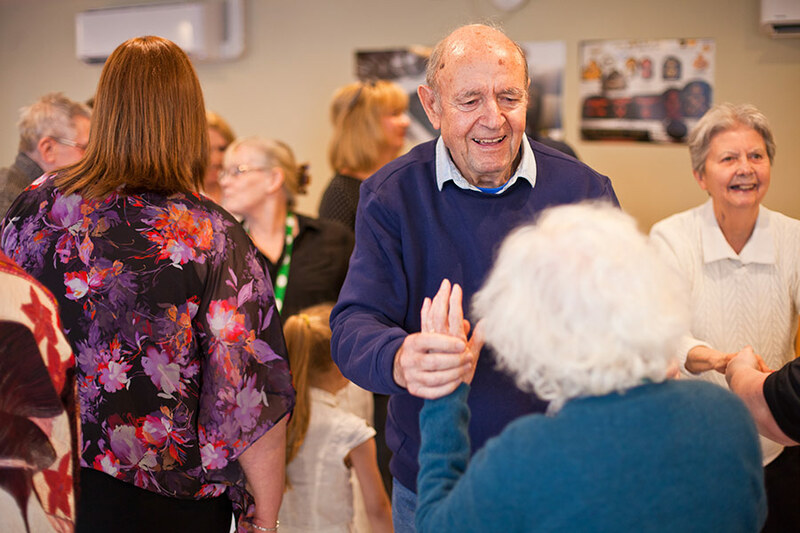 We invite a wide range of speakers and musicians into our homes to give talks, recitals and performances. 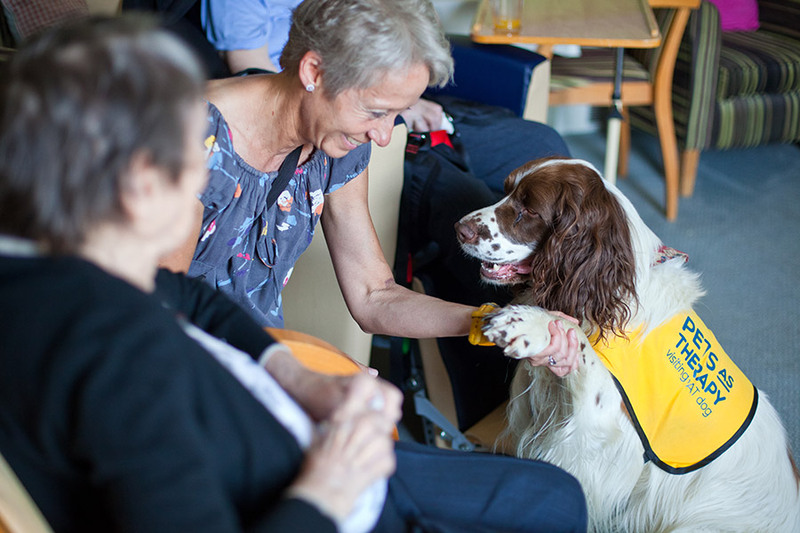 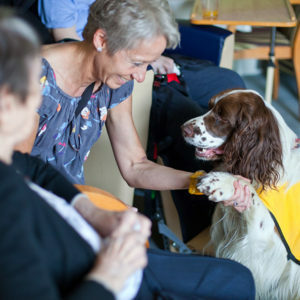 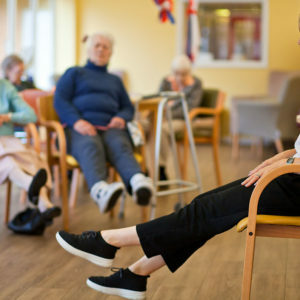 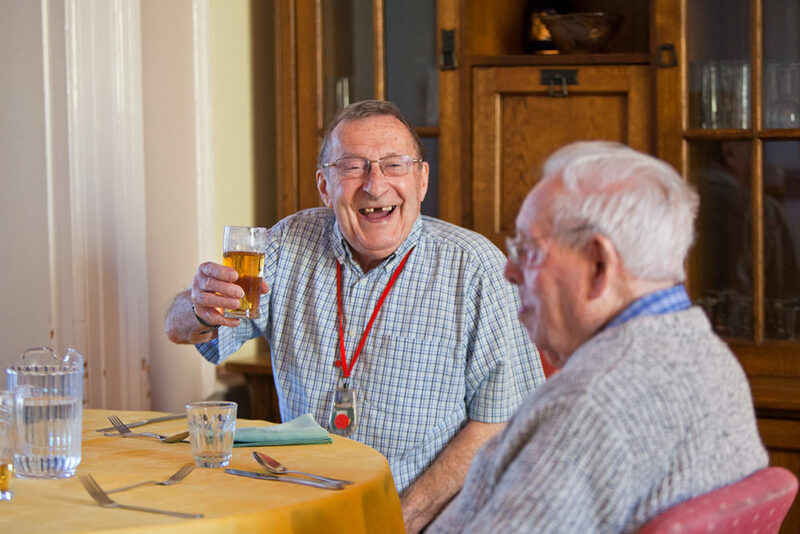 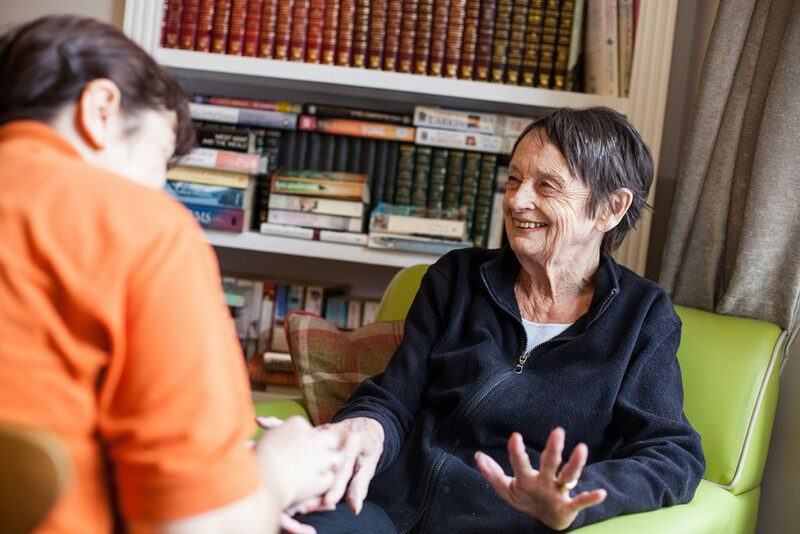 We have our own weekly 'bus service' to support residents to be as independent as possible, foster engagement with the local community and provide a wider range of stimulating activities by linking our homes together. 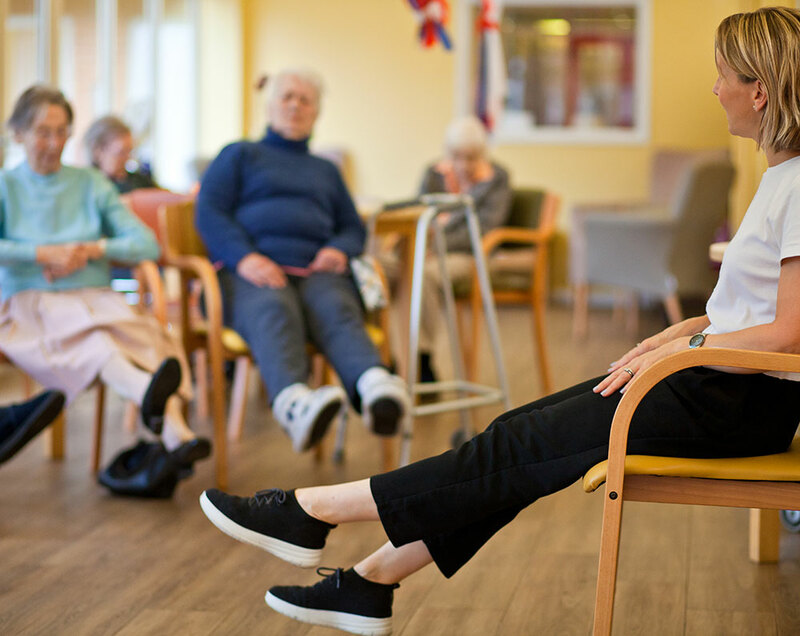 We have a fleet of vehicles including a minibus, which facilitates our wide range of visits to local places of interest and even our annual holiday. 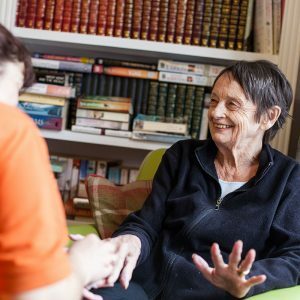 For those who stay in their bedroom, either by choice or due to ill health, we work to find things they enjoy on a one to one basis. 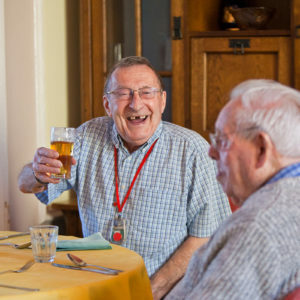 This might be playing a board game or reading to them. 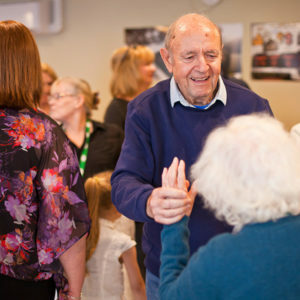 Families are always welcome to be involved in as many of our activities as possible and we are always open to new suggestions and ideas.